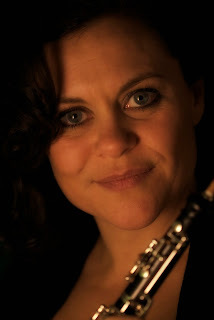 The legendary Diana Doherty, principal oboist of the Sydney Symphony Orchestra, will be in Christchurch at the end of the month. 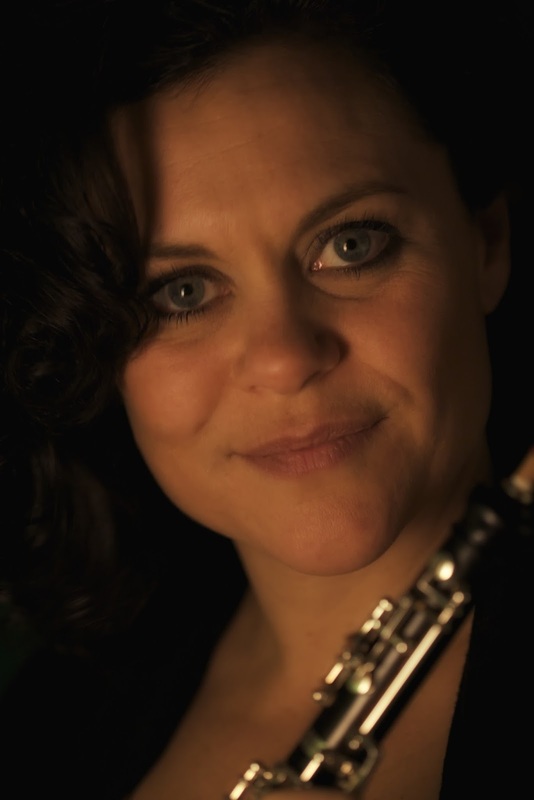 Strauss Oboe Concerto with the Christchurch Symphony Orchestra at 7.30pm on Sat 31 August. The Rite of Spring is also on the programme.